Dubai: With hundreds of thousands of Korean visiting the UAE every year, Etihad Airways is deploying a larger aircraft on the Abu Dhabi-Seoul route in the next few months. 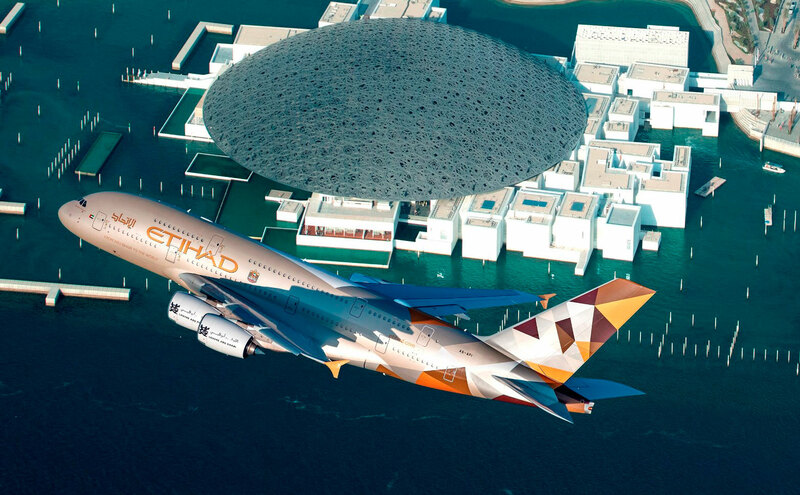 Effective 1 July 2019, Etihad Airways announced that it will operate the Airbus A380 on its daily service linking the two cities. The South Korean capital’s Incheon airport now joins London Heathrow, Paris Charles de Gaulle, New York JFK and Sydney as a destination served by the airline’s double-decker aircraft. 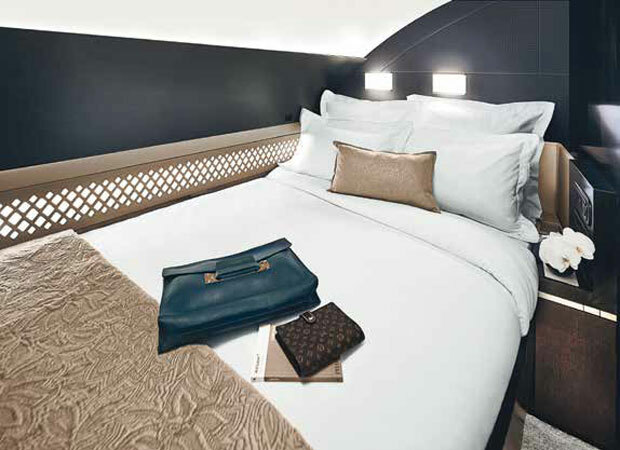 Etihad’s A380 is equipped with luxurious accommodations to cater to the discerning taste of premium travellers, The Residences and nine private First Apartments. A step above First Class, The Residences is a three-room cabin that can accommodate two guests in complete privacy. 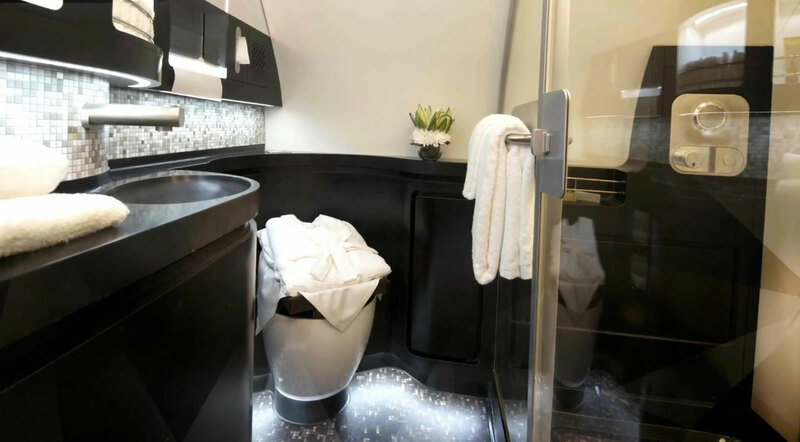 It has a bedroom, a lounge area and a shower, as well as an on-board butler, and can cost about Dh85,000 for a flight from Abu Dhabi to Paris. Robin Kamark, chief commercial officer of Etihad Aviation Group, noted that since the launch of their services to Seoul Incheon in December 2010, the route has proved tremendously successful, with over 1.2 million passengers booking on Etihad flights to and from Korea since then. “This reinforces the strong ties between our two countries, and the importance Etihad continues to place on the Korean market,” he said. The 486-seat double-decker aircraft also boasts 70 Business Studios and 405 Economy Smart Seats. This includes 80 Economy Space seats with a seat pitch of up to 36 inches. The UAE and South Korea are major trade partners and the UAE is the largest importer of South Korean goods in the Middle East and Africa and the value of trade between the two countries is approximately $15 billion annually.